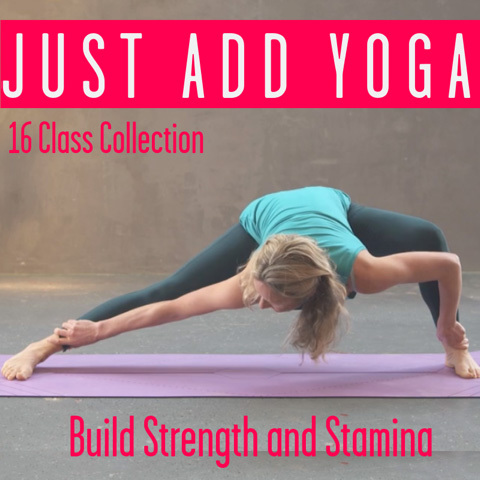 Have you ever wondered why certain yoga postures can feel so easeful in your body while others can feel like such a challenge? Or why one person can sit cross-legged for hours having never practiced yoga and you still need to sit on four cushions after practicing yoga for years? This guy can do it because he’s made of stone! The short answer is that every body is entirely unique and will express a certain yoga pose in a completely unique way. Let’s explore this deeper using our hip joints as an example. 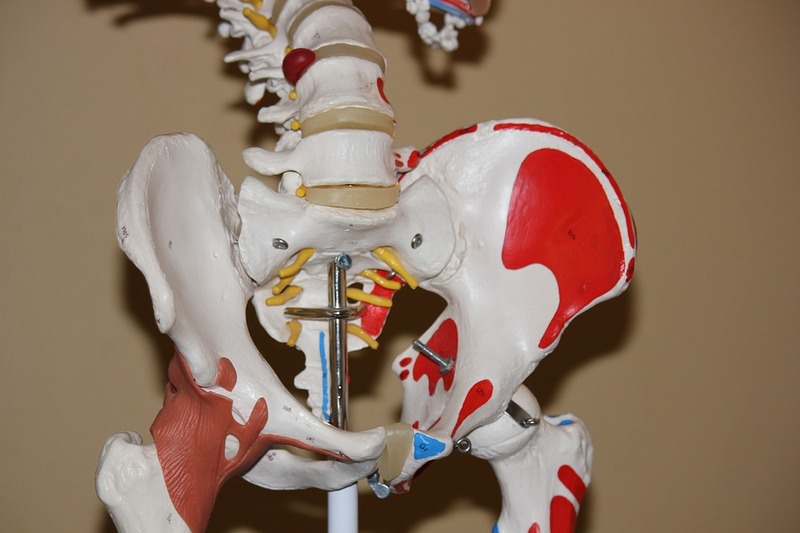 Your hip joints are ball and socket joints and are the relationship between the femur bone and the acetabulum of your hip bone that makes up part of your pelvis. The femur has a neck that lies between the head and the shaft of the bone and the angle of the neck can range from 110° to 150° in most people. This angle will impact the ease at which you can take your leg directly out to the side (abduction). Also the position of the head in relation to the neck and shaft will vary person to person. The head can be tilted slightly forward, back, up or down resulting in an infinite number of possible variations! While one person has a shallow hip socket the person next to them may have a deeper socket. This will potentially have a huge impact the range of movement of the hip in all directions. Some people have a hip socket that is positioned slightly further forward or further back, angled upwards or downwards. Again there are an infinite number of possibilities here! 3. The right is always different to the left! No one has a right hip joint that is architecturally the same as their left hip joint. This means that your right hip joint will move in a unique way and have a unique range of movement compared to the left. While doing Trikonasana easily on the right you might find the left side uncomfortable and need to step your feet closer. There is a joint capsule and ligaments surrounding your hips joints that are there to support the joint and prevent dislocation. These structures hold tension and will limit your range of movement in different ways depending on various factors. Muscles and fascia also surround the joint and their suppleness will vary greatly person to person. Subcutaneous fat, blood vessels, nerves and organs can often get in the way when we are moving our hip joints in different directions. Sometimes we can move around these obstacles but often compressive forces cannot be bypassed and need to be humbly accepted. Yoga is a wonderful practice to help us to develop a deep sense of awareness of our bodies and a powerful way to invite ourselves to accept our limitations and celebrate our uniqueness. A very short tutorial explaining why oh why, in yoga class do we find so many differences in bodies in positions that focus on the hips. And why some some of us are desitined to struggle in poses that others find so easy. This post was written by Andrew McGonigle, a yoga teacher and anatomy teacher with a background in western medicine. 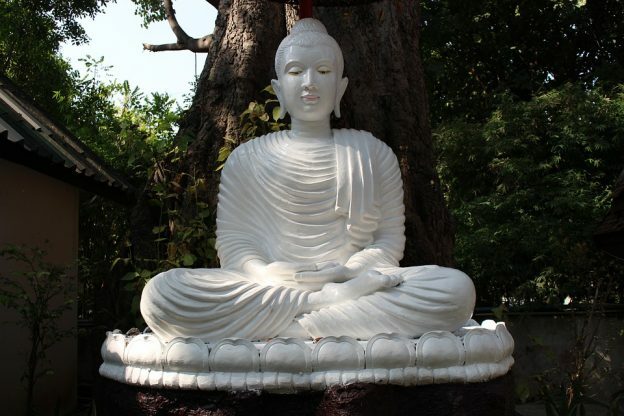 Based in London, Andrew has been practicing yoga and meditation for 12 years and teaching since 2009. Teaching exclusively at triyoga, Andrew’s classes are open to all levels and encourage students to develop awareness of patterns of tension in their bodies with a goal to release stress. 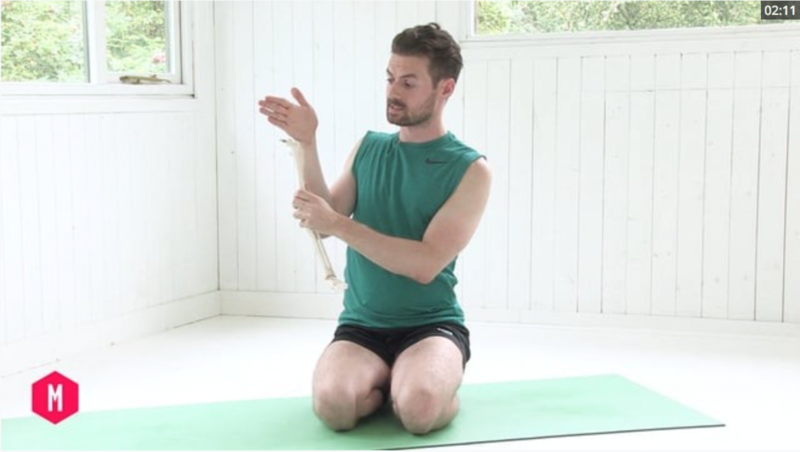 Andrew teaches anatomy and physiology on many different Yoga Teacher Training courses in London and internationally. Find Doctor Yogi on Facebook. This entry was posted in Anatomy // Tutorials and tagged Andrew McGonigle, Dr. Yogi, hip joint, hips, lotus pose, lotus posture on March 31, 2017 by Edith Johnson. Great blog, clear, concise and easy to understand. I’ve struggled to get into lotus and firelog pose for years. I’ve always thought there could be an underlying emotional reason or just lack of flexibility. You have helped me to understand that the mechanics of how I am ‘uniquely’ built mean that for me these poses quite possibly may never be accessible. And I can be ok with that. At least I can let insistant teachers trying to suggest I get into lotus that actually I can’t because I just don’t have the right angle on the neck of my femur! That should give them food for thought! !